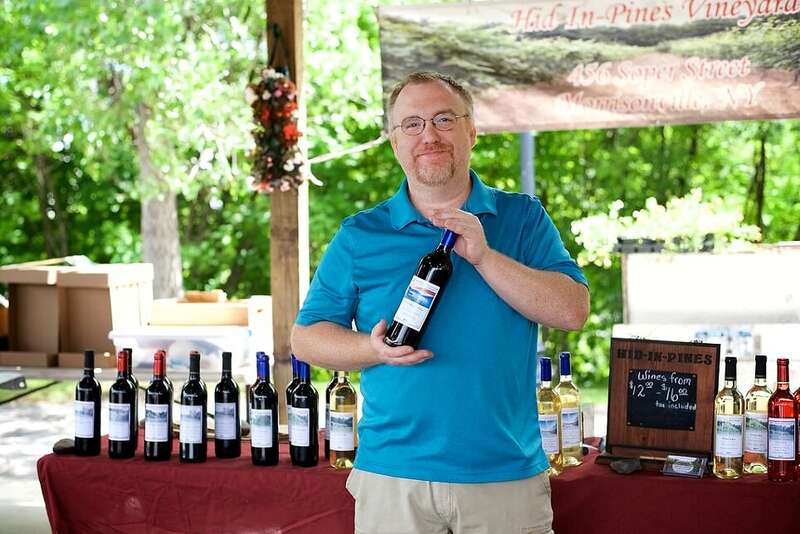 Hid-In-Pines Vineyard is a small family owned Vineyard and Winery growing our own grapes. We are now open for the season every day from Noon until 5 PM. Stop in for a tasting, a good visit and maybe a bottle or few of wines! Stroll around the vineyard at your leisure. Be sure to visit a few times over the summer and fall and follow the progress of the vines.